The objective of this project is to assess the ecological and social impact of beeswax and honey harvesting in The Body Shop supply chain in Ethiopia to give a scientifically sound and objective view on the environmental and socio-economic sustainability of these products. 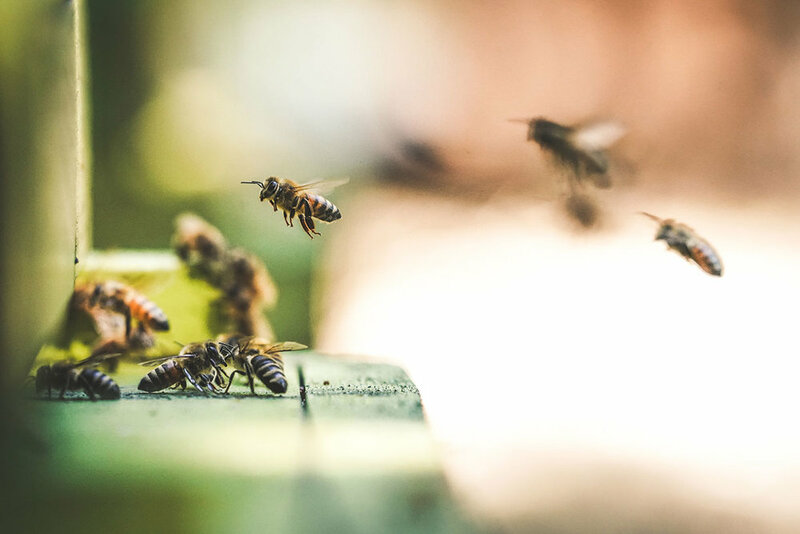 The aim of the study is also to explore the impacts on animal welfare of forest beekeeping and if it has a positive or detrimental impact on the bee population - this can be further highlighted as it is 50% of the study. Is forest beekeeping in Ethiopia ecologically sustainable? How does the act of harvesting honey impact on individual bees and individual bee colonies? How does the act of harvesting honey impact on the ability of bee colonies to reproduce and hence maintain the overall honey bee population? What is the impact of this activity on forests and communities? The research will focus on a group of 900 producers in Southwest Ethiopia. A better understanding of the importance of these traditional forest harvesting practices, for the communities and producers, will contribute to optimize the benefits for the local people and work to reduce negative aspects. On the other hand, assessing the impact of these practices on the environment, will help to address any implicit risks. Both desk and field research will provide the data needed to gain an increased understanding of the beeswax and honey harvesting in Ethiopia. Highlight key social and environmental impacts and provide recommendations to address them.